Welcome to another Astoria Small Business Owner Spotlight! 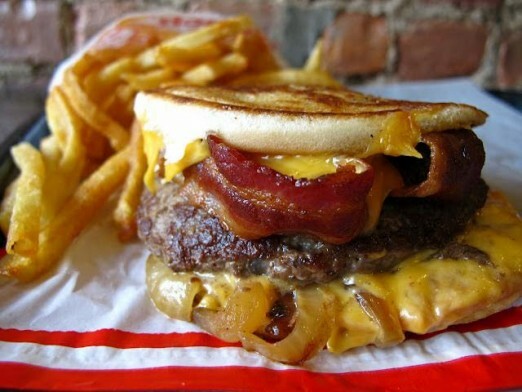 Today we have the Petey of Petey’s Burger, one of Astoria’s favorite burger joints. Take it away, Petey! 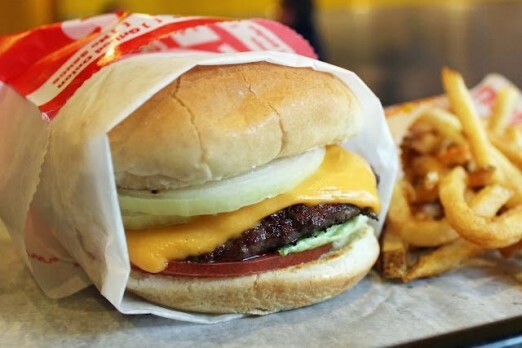 Petey’s is known for a great quality fast food burger—-AKA “The In-N-Out of the East Coast… but better” (as I like to say). We like to think we’ve tweaked it for the sophisticated tastes of New Yorkers. 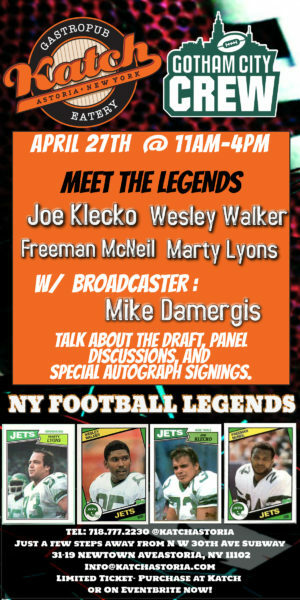 Do you also live in Queens, if so where? Born and raised in the neighborhood, and still an Astorian. 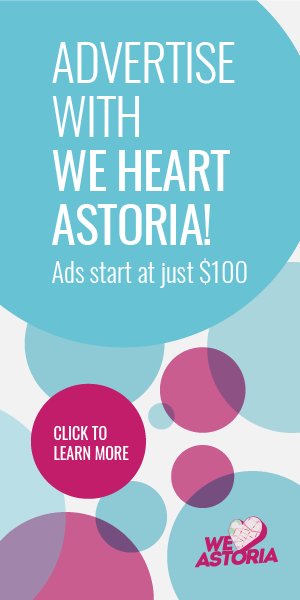 Astoria is home—so why not?? Every day! Just being here everyday is special. Most popular item you sell? 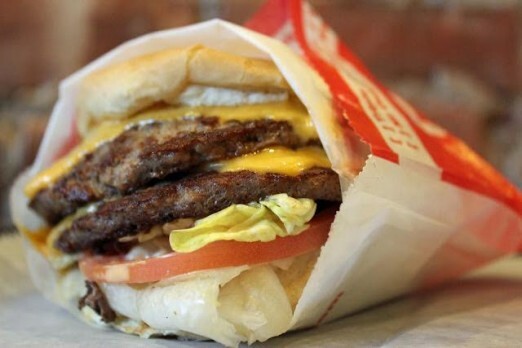 Not a surprise—the Double Cheeseburger. Have you seen my belly lately? [laughs] I’m on a diet now, so it’s a Double Burger with pickles and mustard only! If not that, there is always something at home to eat [laughs] or I’ll take my 6 year old for pizza at Samaria Pizza in the Broadway shopping center. Hidden Astoria secret you feel like people don’t know about that you live by? Taking a walk over the Triboro Bridge. Do you have to ask? They all want a Petey’s Burger! Being a lifelong Astorian, everything has its ups and downs in life. Right now, our Astoria is sitting high. We as Astorians must maintain our old Astorian values while growing, and there lies the challenge: finding the balance between the growth in the neighborhood and (retaining) its values. I recently had to move away from NYC for a job, and having formerly lived in Astoria, Petey’s was one of my very favorite places. I miss their burgers so much!! Petey’s Burger rocks!! Food is awesome.